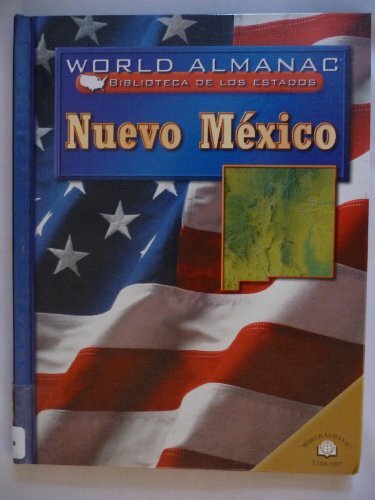 Synopsis: The 52-volume World Almanac Library of the States is the most up-to-date state set available, and it's the one School Library Journal calls more complete than its competitors. In addition to an in-depth factual profile of each state, every book offers fascinating and lively discussions of the state's history, people, geography, government, economy, culture, and lifestyles. Each title also includes a section on Notable People, a calendar of events, full-color photos, maps, charts, graphs, time lines and other tools to make this unquestionably the best young adult reference set available. Review&colon; "Each of these well-done titles briefly outlines the state's history, politics, government, culture, etc., and includes numerous colorful sidebars, charts, graphs, maps, and photographs that illustrate or supplement the texts... The coverage is more complete than in the 'Hello U.S.A.' series (Lerner)... The 'From Sea to Shining Sea' series (Children's) has long been a staple, but most libraries will want to consider adding these books."